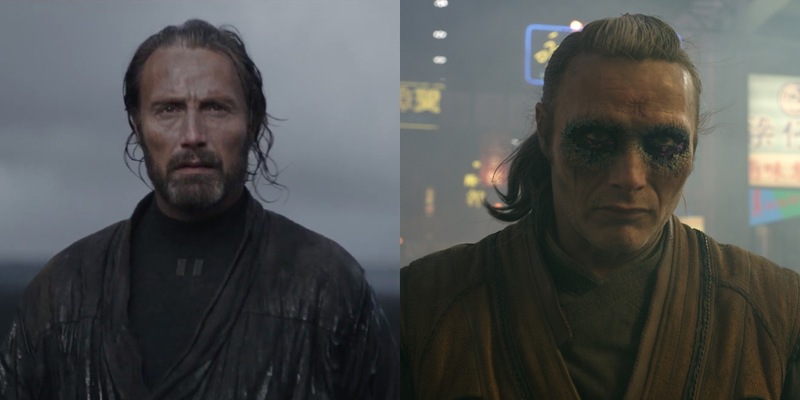 The cast of Rogue One: A Star Wars Story is chock full of some major talent, including the increasingly well know Mads Mikkelsen. 2016 has been a huge year for the Danish actor, who not only plays Galen Erso, the father of Jyn, in Rogue One, but is also portraying the villain Kaecilius in Marvel's newest blockbuster Doctor Strange. Marvel's Doctor Strange is in theaters now and Rogue One: A Star Wars Story will be makes it debut on December 16th!